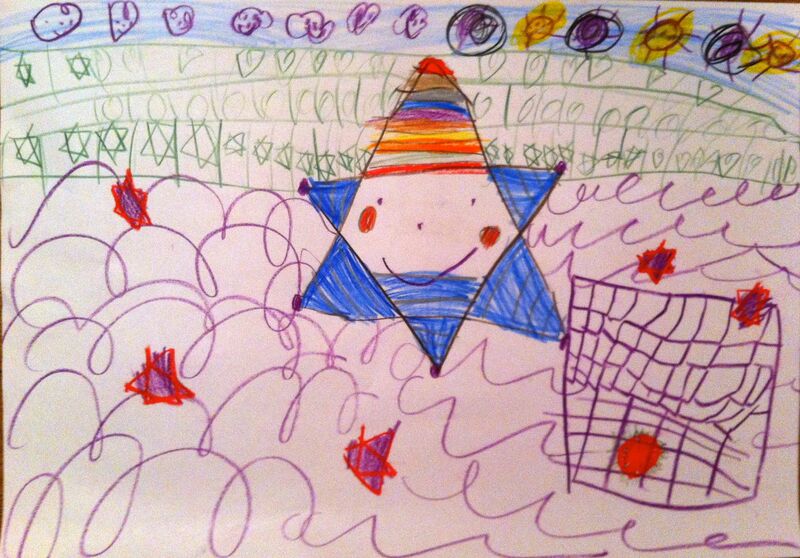 My oldest daughter (5) told me one evening that she was drawing a football star. I was amazed by this because I didn’t even know that she understood the concept of football (soccer). And even less about the star players. So I started wondering about what players she was drawing. Could it be one of the good old ones like Pele or some of the younger ones like a Norwegian star like Ole Gunnar Solskjaer or could it be David Beckham? This entry was posted in Just stuff... maybe relevant...maybe not and tagged Communication. Bookmark the permalink. This is great ! Finally Erik can talk about football stars around the dinner table.